Newyddion da i Gymuned Llandegfan. Mae bocs cabinet peiriant diffribiliwr wedi cyrraedd ac wedi ei trosglwyddo i ddwylo Mr Dewi Hood Pennaeth Ysgol Llandegfan, ac mi fyddant yn trefnu i’r cabinet gael ei ffitio a’i gysylltu â wal allanol y tu allan i’r ysgol ac yna trefnu digwyddiad hyfforddi cyhoeddus. Diolchodd y Cynghorydd Sirol, Mr Carwyn Jones i CC Cwm Cadnant am y cabinet, ac fe ymfalchiodd fod yna defibrilatior am fod ar gael rwan yn pentref. 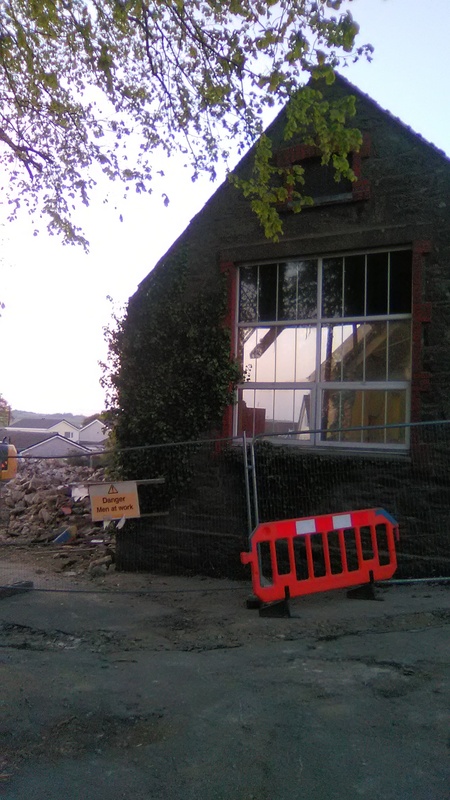 Good news for the community of Llandegfan. 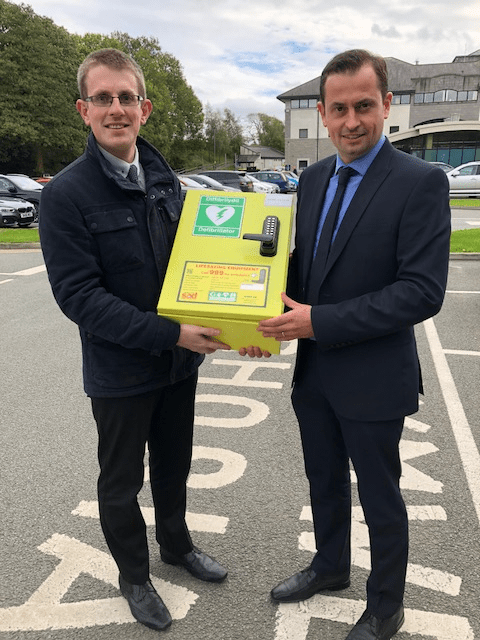 A Cabinet Box to keep the Defibrillator machine has arrived and has been handed over to Mr Dewi Hood, Head Master of Llandegfan Primary School. 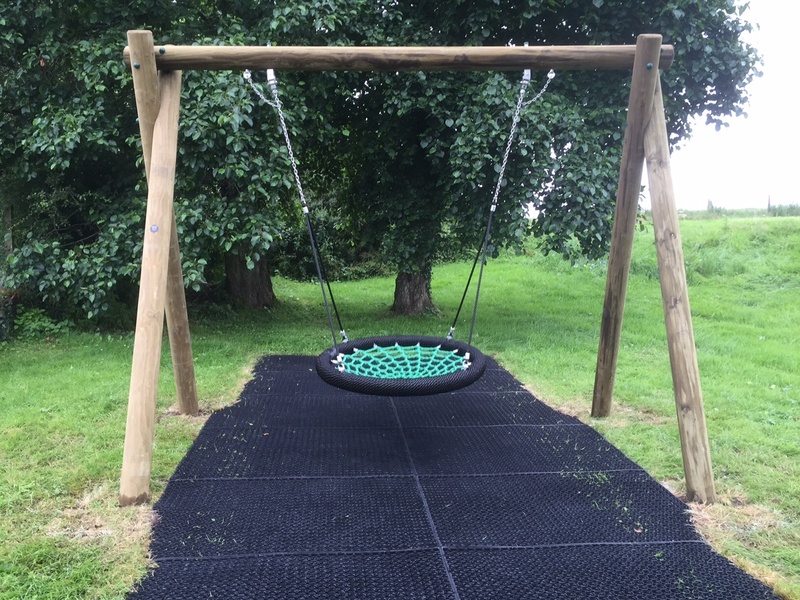 They will now arrange for the cabinet to be fitted and connected to the external wall outside the school and then a training event will be organised for the whole village. County Councillor, thanked Mr Carwyn Jones to CC Cwm Cadnant on the cabinet, and was very pleased to see such a machine now available for the village. Cllr Jones & Mr Hood are seen picture above). I have written to both BT and Openreach to complain on behalf of residents from Llansadwrn who have not had a working phone line or broadband for over three weeks now and with no connection hope in sight. 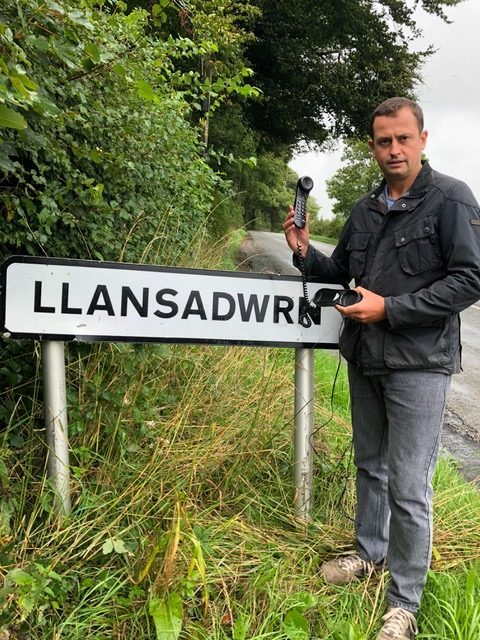 The affected Llansadwrn residents are now at the end of their tether, with around 30 properties which have been without a phone line and broadband since the 26th of July. The biggest and totally unacceptable problem is the lack of communication with customers as to what is happening and when it will be resolved. When they call their different providers, they say the job is with Openreach, I contacted BT myself on Monday though the live chat and was told the constituents would be back on Tuesday Job no- VOL055-3992708255402, but there was no sign of this actually happening. They also told me Openareach don’t talk directly to customers, this is becoming very frustrating for around 30 properties. The way the phone and broadband works is there are many providers and Openreach is the only company who works on the network, but for love nor money customers can’t get hold of them. Residents are being sent from pillar o post with nobody giving them any explanation. This situation is as bad as I have since being elected in 2013 and everyone is totally in the dark as to what is happening and when it will be resolved. The lack of communication with their paying customers shows total contempt and arrogance, I would call on each and every customer to also be fully compensated for this appalling service. I have investigated the issue and I have been in contact with both our suppliers and with our fibre optic and cable jointing teams. I have been informed that they will be carrying out the repair works between the 22nd for the 23rd August and a road closure is required as a pole needs to be replaced and the cable repaired. These works will be expedited and completed on the above dates and I anticipate full service would be restored on the 23rd. The highway authority have kindly given us an urgent road closure to carry out the works. MODERNEIDDIO YSGOLION MON – YMGYNGHORIAD ANSTATUDOL ARDAL SEIRIOL / MODERNISING SCHOOLS – INFORMAL CONSULTATION SEIRIOL AREA. YMGYNGHORIAD DYSGU GYDOL OES / LIFELONG LEARNING CONSULTATION (gweler dogfennau isod/ see below documents). Diwedd cyfnod – dymchwel Hen Ysgol Llandegfan – Mai 2017. 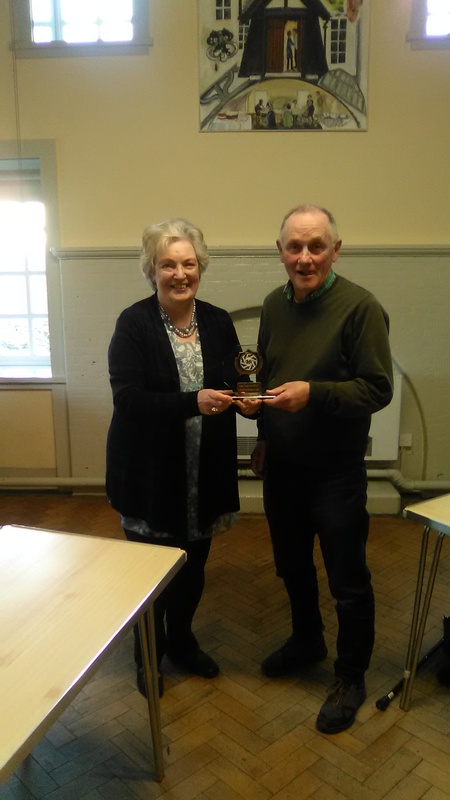 New Community Council Chairman Idris Alan Jones thanking the outgoing Chair, Mrs Sian Arwel Davies, for over 20 years service to the Community Council with a memento. Mrs Davies recently made the decision to retire and not to seek re-election. Diolch yn fawr iawn Sian. Llongyfarchiadau Cynghorwyr Sirol Lewis Davies, Carwyn Jones ac aelod newydd Alun Roberts (dde) ar ol iddynt sicrhau pleidlais etholwyr ward Seiriol yn Langefni ddoe. Congratulations to County Councillors Lewis Davies, Carwyn Jones and new member Alun Roberts (right) following their Seiriol Ward election success at Llangefni yesterday. 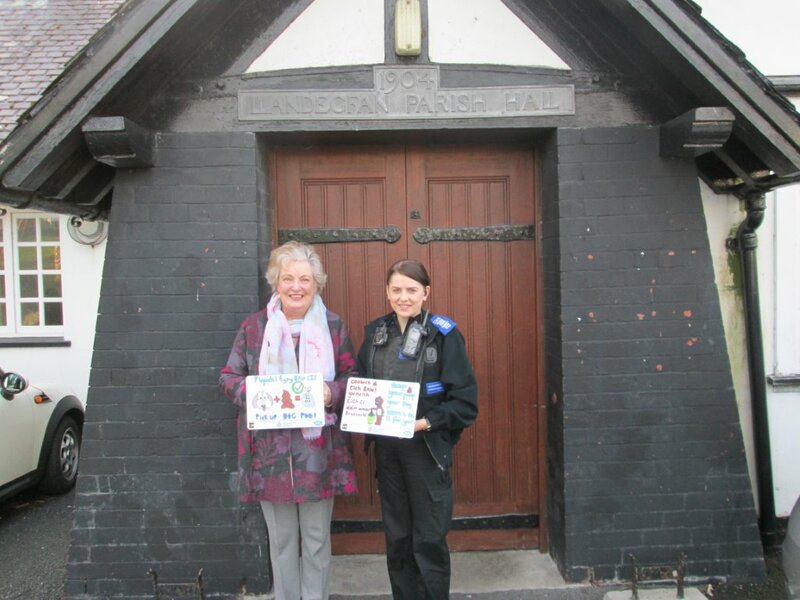 Cwm Cadnant Community Council Chairman Sian Arwel Davies with PCSO Teleri Jones outside the Parish Hall with photographic plates to be placed around the village of Llandegfan to bring awareness to residents of the problems recent dog fouling complaints is causing. The plates were designed by pupils of the local Llandegfan primary school.